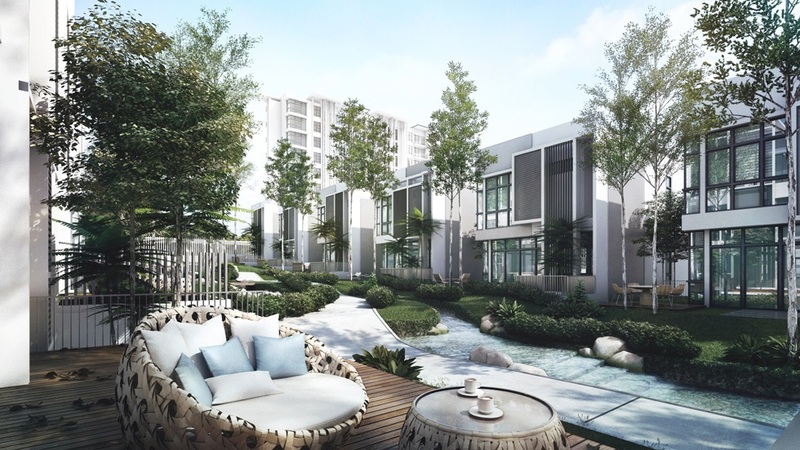 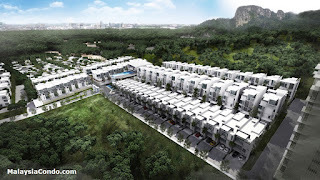 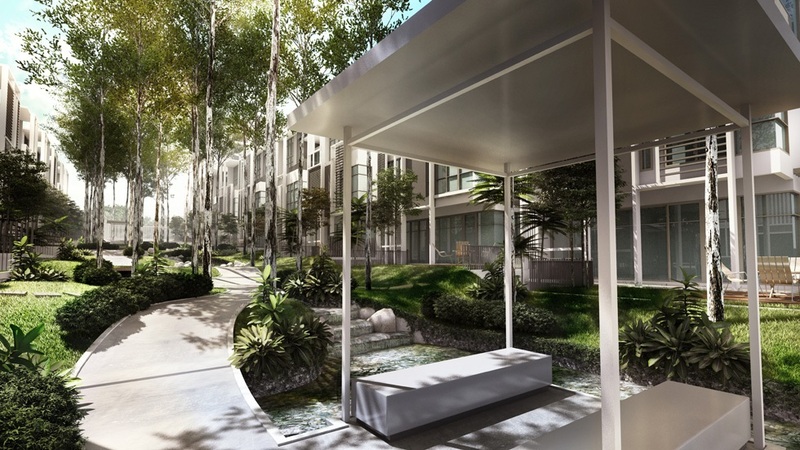 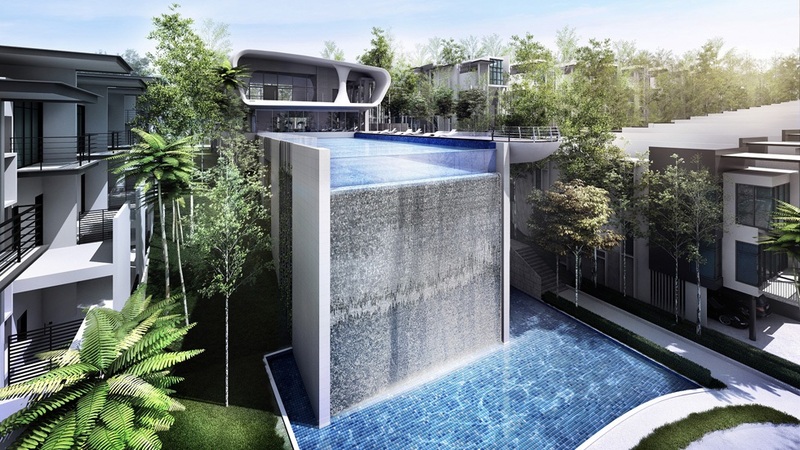 16 Quartz Melawati ushers a new age of green living by emphasising a fusion of nature with luxurious living. 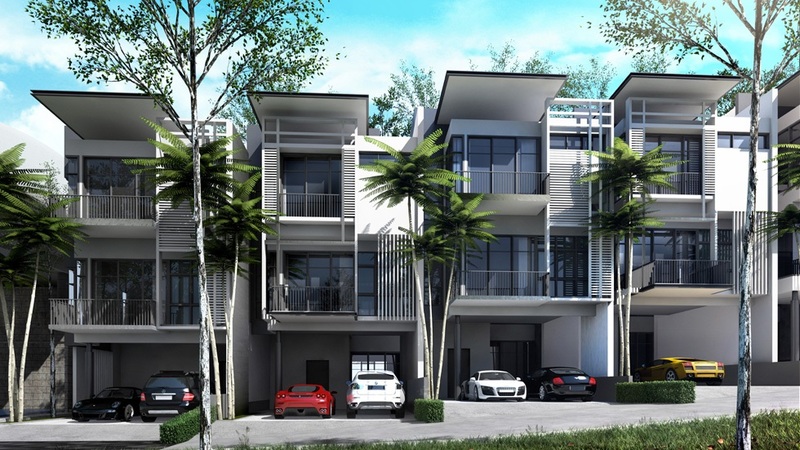 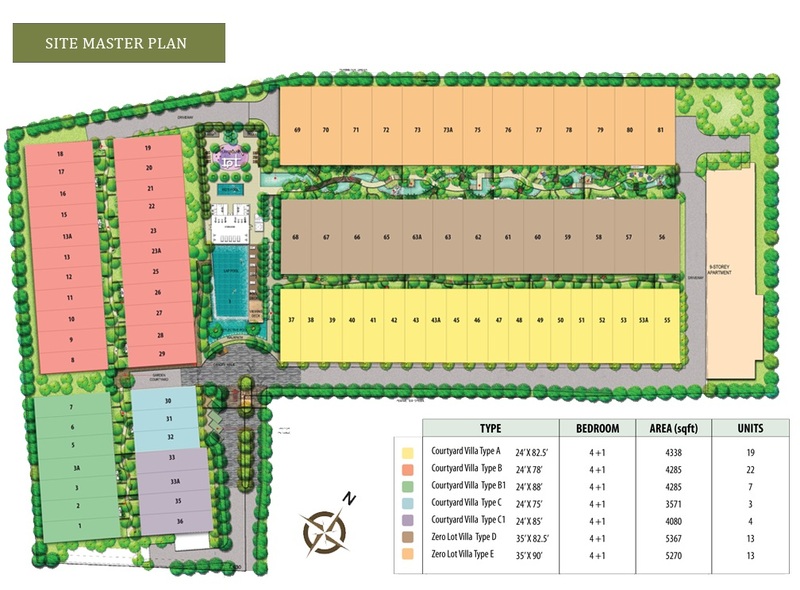 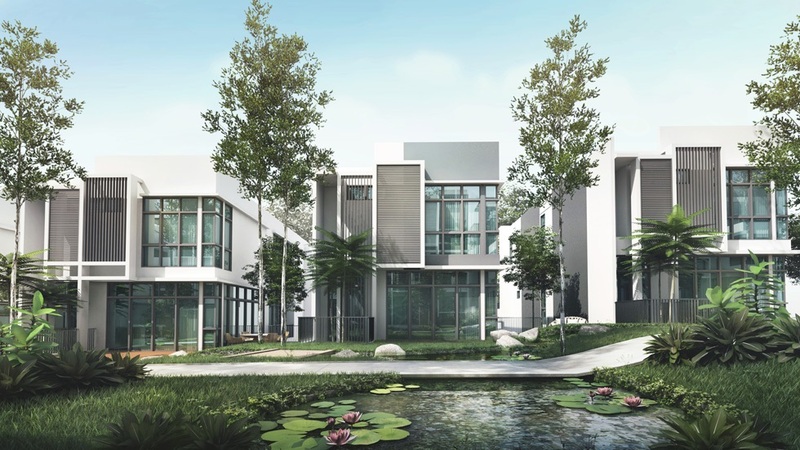 16 Quartz offers 55 units of 3 Storey Courtyard Villas and 26 units of exclusive 3 Storey Zero Lot Villas. 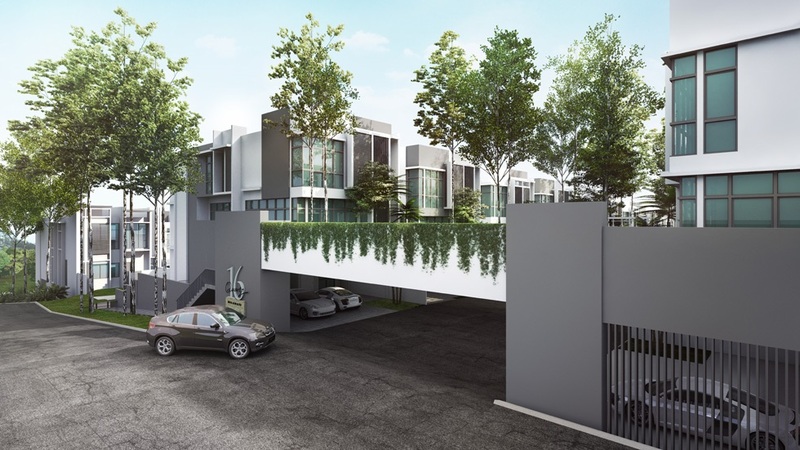 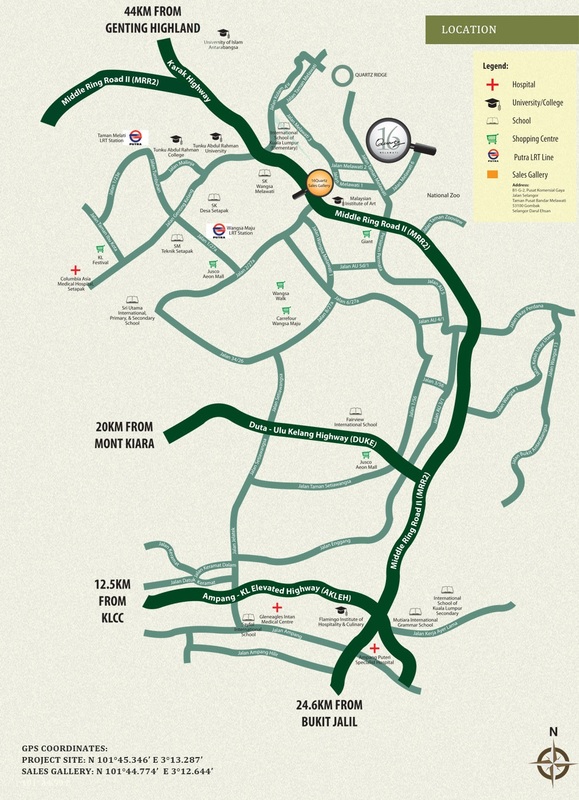 Nestled within the tranquil enclave of Melawati, 30% of the entire area consists of greenery in contrast to the 10% greenery norm for most housing developments. 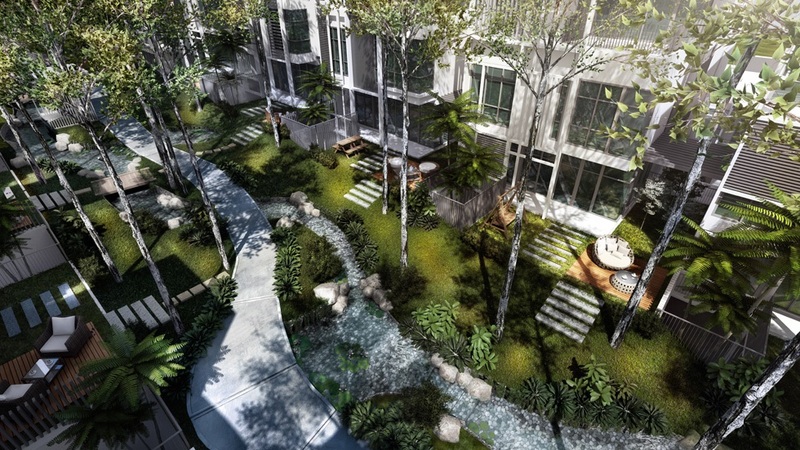 The front porch features a seamless garden with shady canopy trees and 146 metres of river-like features. 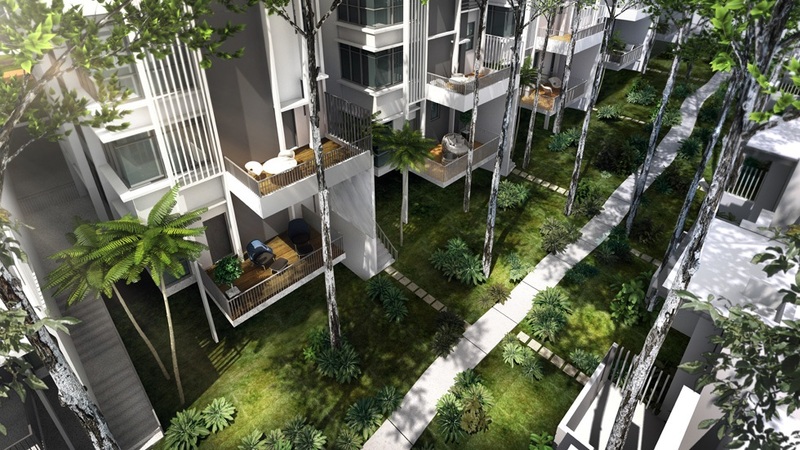 16 Quartz presents a serene and relaxing lifestyle for the affluent few.